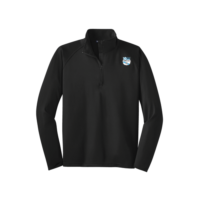 Low profile twill and soft mesh “Trucker Style” baseball hat, adjustable, unisex. 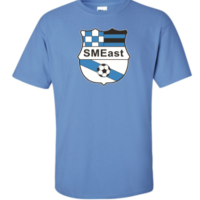 Embroidered SME Soccer Crest on the front center panel. 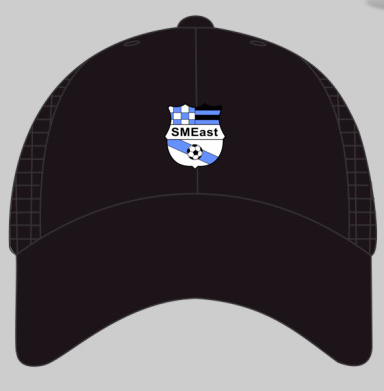 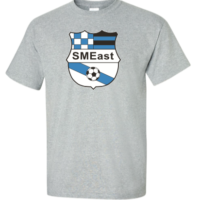 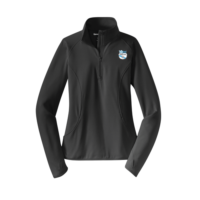 A percentage of the proceeds from the sale of this hat is donated to the SME Soccer Program – – thank you!